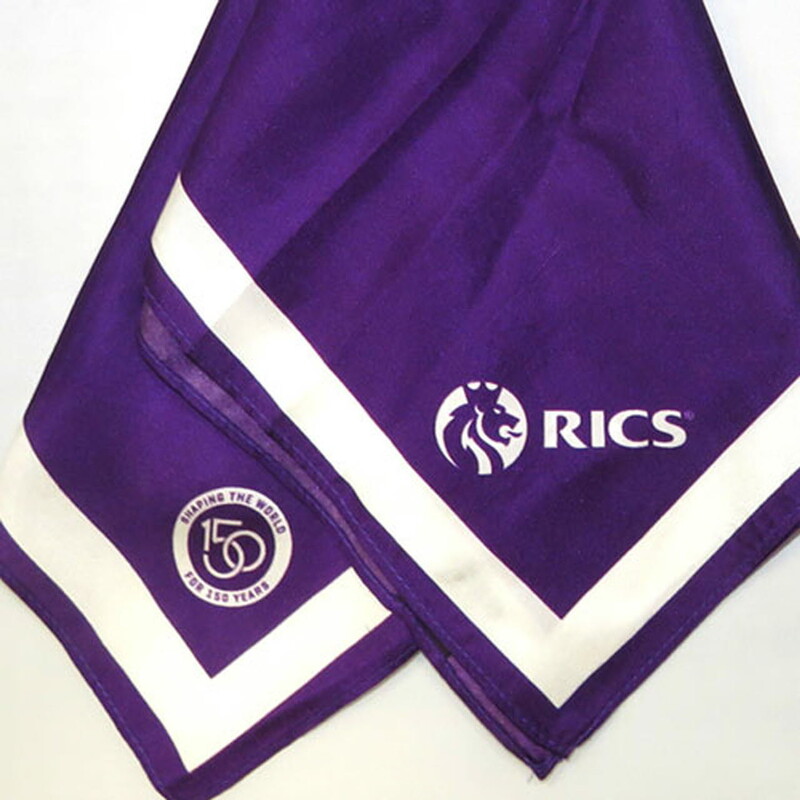 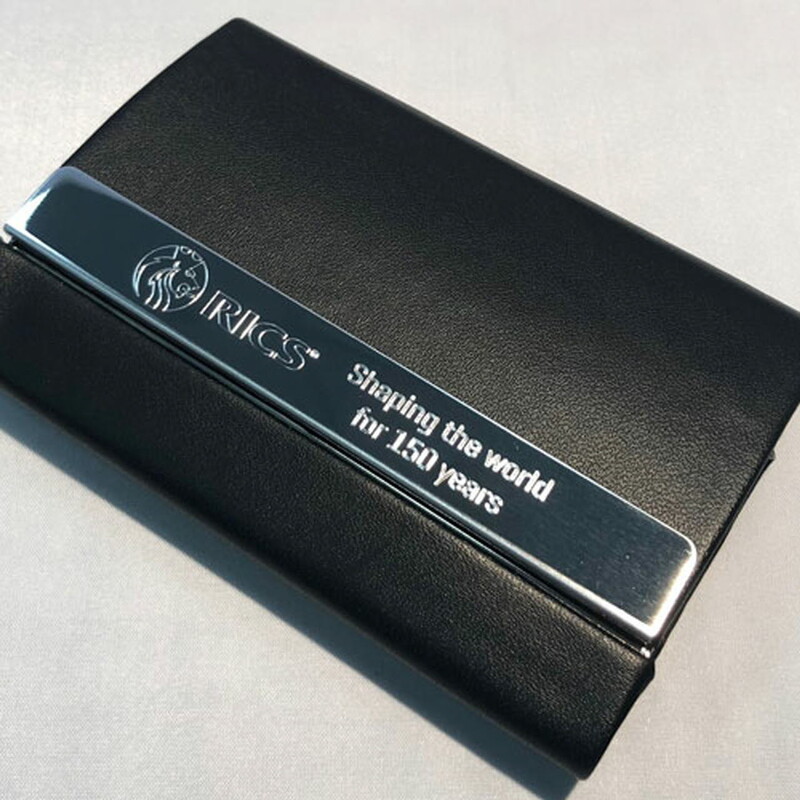 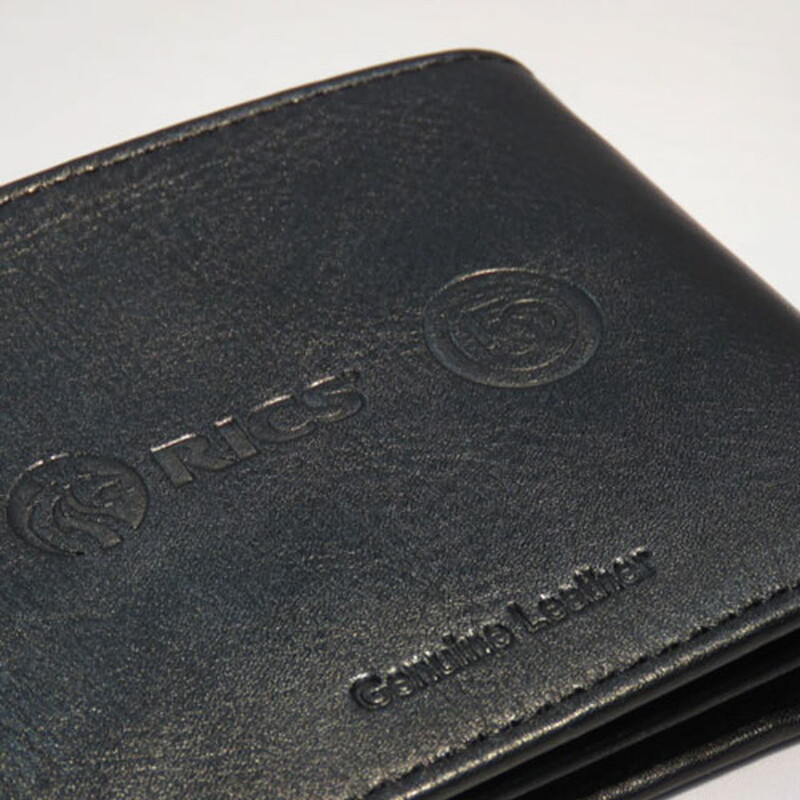 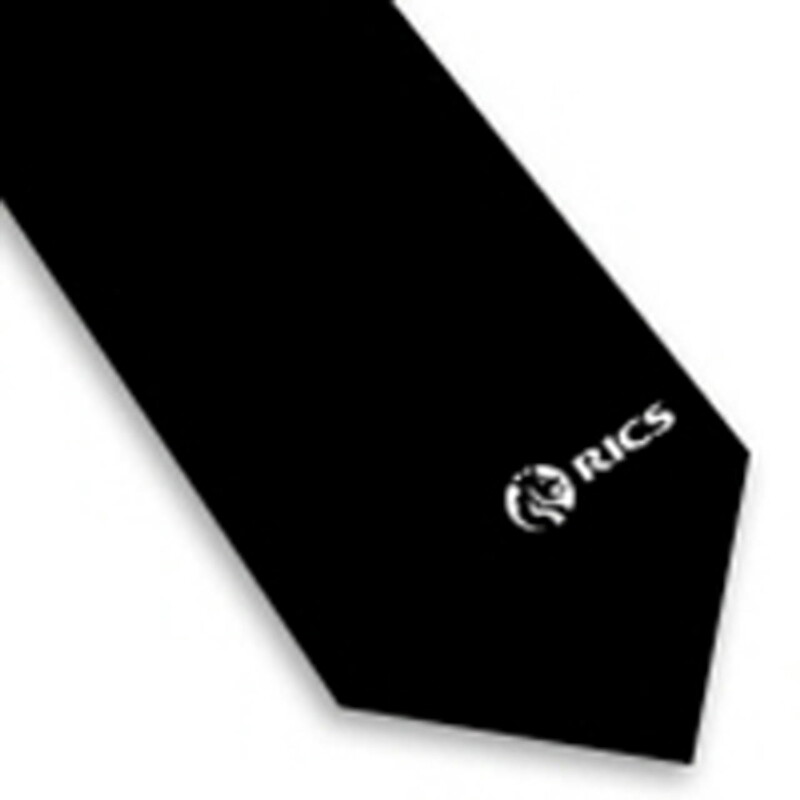 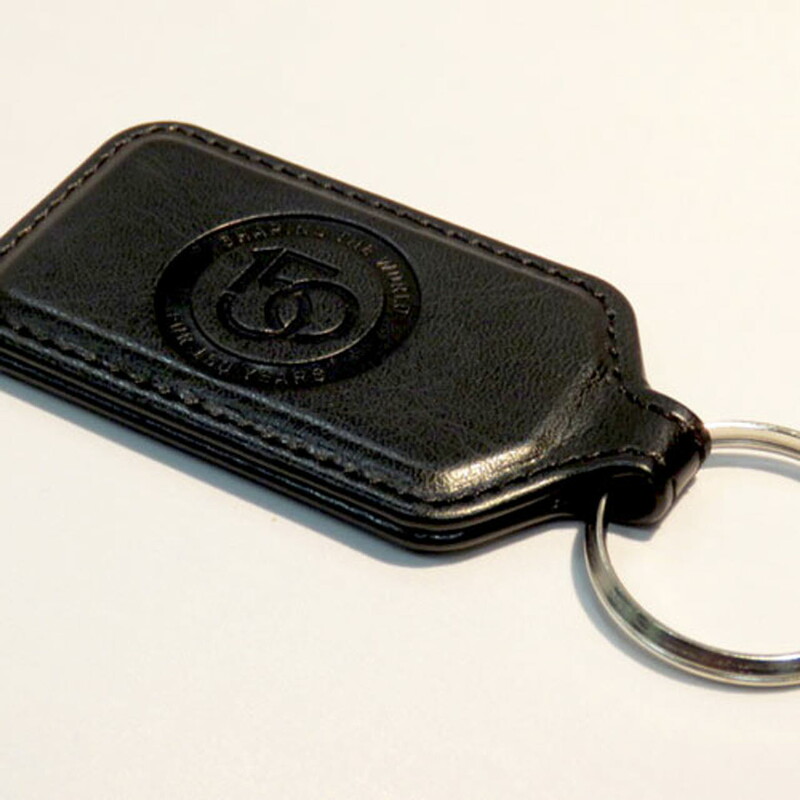 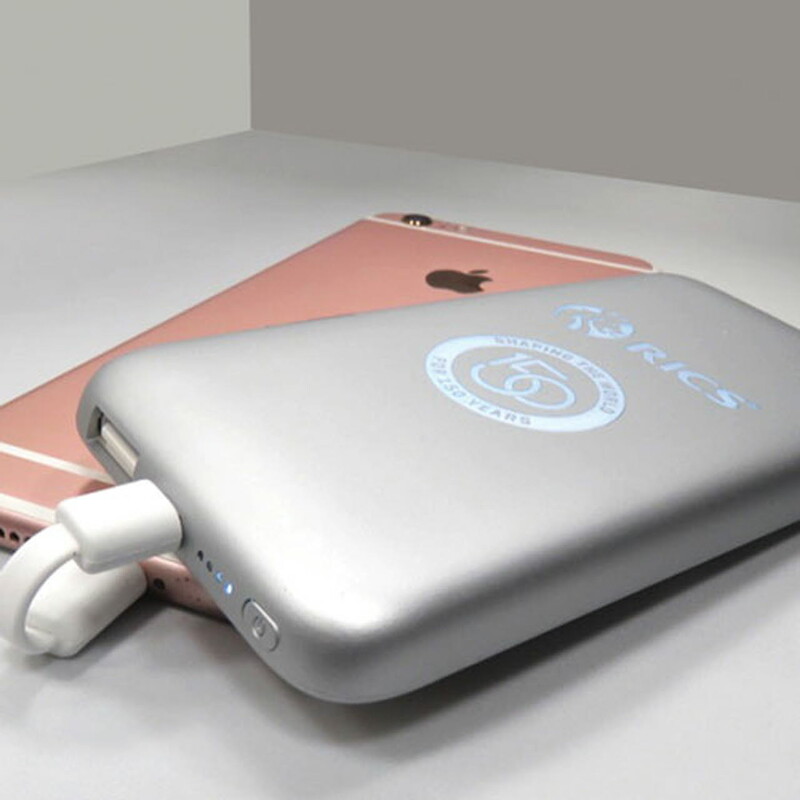 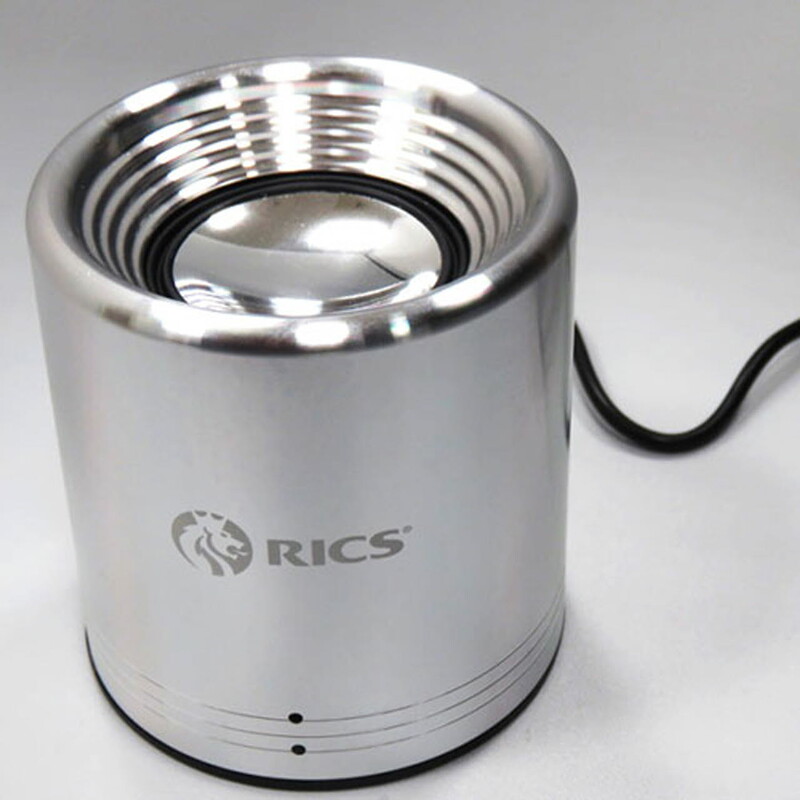 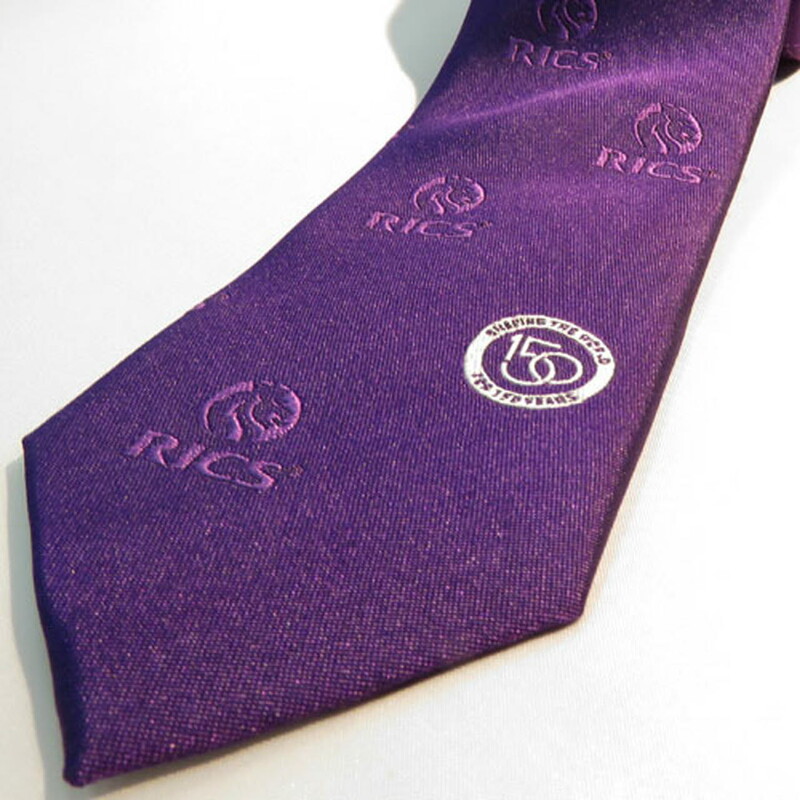 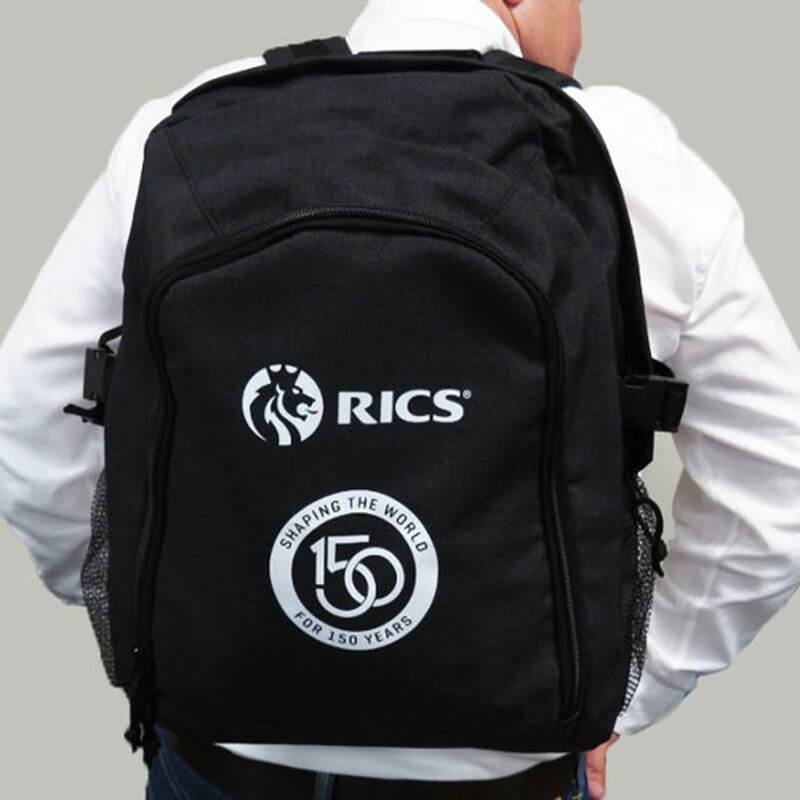 Shop RICS giftware and show your pride at being an RICS member. 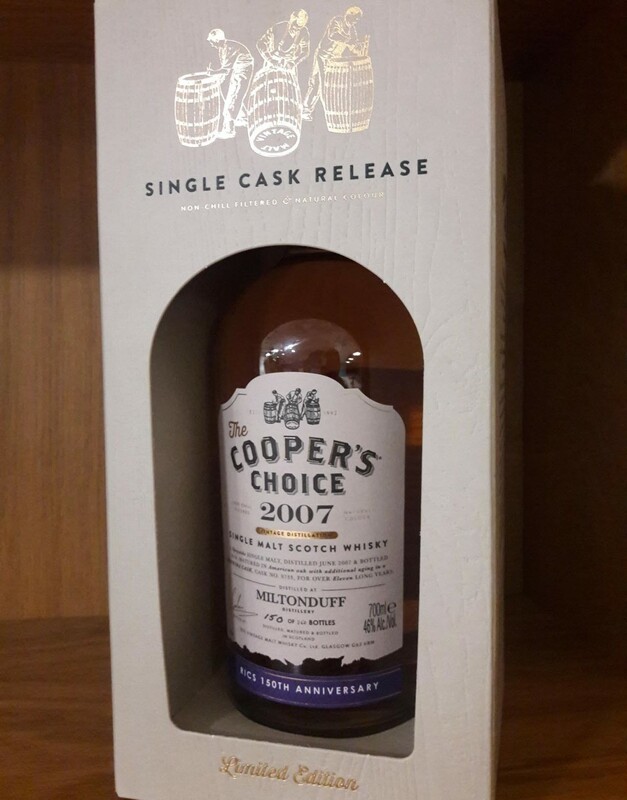 All profits from the sale of this whisky will be given to LandAid which is approximately 80% of the purchase price. 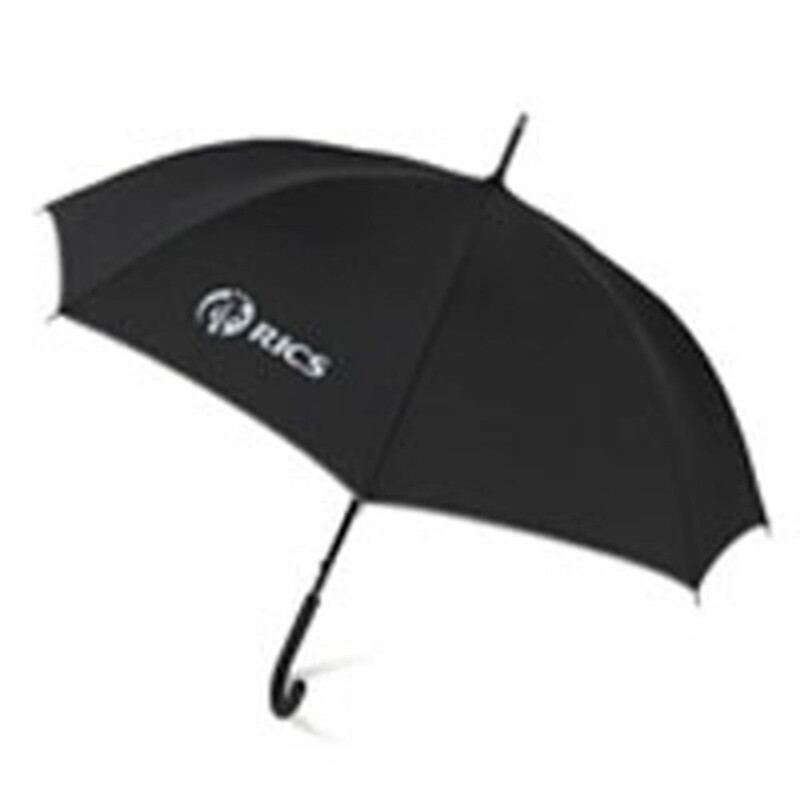 LandAid Charitable Trust is a registered charity with charity registration number 295157.